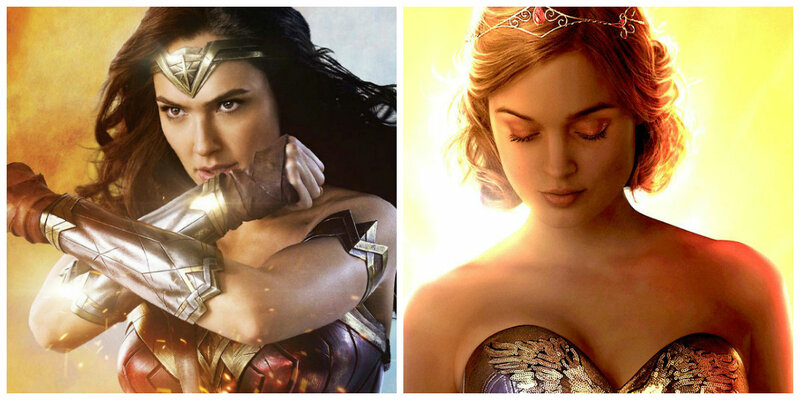 Two weeks in a row we have Dave Hart of Pop Culture Case Study to help us figure out our fixation with WONDER WOMAN, other than the fact that it's a very likable movie. We compare that summer crowd pleaser to the crowded love story in the new release PROFESSOR MARSTON AND THE WONDER WOMEN. This discussion focuses on the origin of this iconic superhero character and how that has shifted over time, but more importantly if it shifts our opinion of the character as seen in the Patty Jenkins film. Also because we can't behave ourselves, we pitch a sequel with Chris Pine flying the invisible jet in a very special way.